The General Services Administration (GSA) disposes of Federal property with government auctions. They sell a wide variety of surplus federal real property in all of the 50 states as well as DC, Puerto Rico, US Virgin Islands and US Pacific Territories. These sales can be online, live auctions or sealed bid sales. Once the GSA has determined that they no longer have need for a federal asset or other government property, they offer it for sale to the public. They have strict rules regarding the bidding and sales process and it’s important to adhere strictly to their rules. They have contracted out some of the sales of their land and property assets to outside contractors. You can also go directly to those sites to look for land for sale by the US Government. Federal Asset Sales Real Property (FAS-RP) web site was developed to allow easier access to surplus government land being offered for sale. This is one of the outside contractors used by the federal government and is another good route to help search for land or property. Click through from their map to any area you are interested in. The Department of the Treasury advertises auctions of seized Real Property for sale throughout the United States and Puerto Rico and includes commercial and residential land. These properties have been seized and forfeited due to violations of federal laws. Other agencies that participate in these seized properties include the Secret Service, ICE (Immigration and Customs) and the IRS Criminal Investigations Division. Bidders must register in advance (bring photo ID and cashier’s check for deposit) and the auctions are generally held on-site at the property location, although some online sales are also possible. Property is sold “as-is” through open, progressive voice bidding and a successful bid is legally binding. Property is available to be inspected ahead of time and bidders are encouraged and cautioned to take advantage of the inspection process. If your bid wins, you receive clear title to the land. 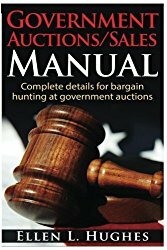 Learn more details from "Government Auctions/Sales Manual: Complete Details For Bargain Hunting At Government Auctions" by Ellen L. Hughes. 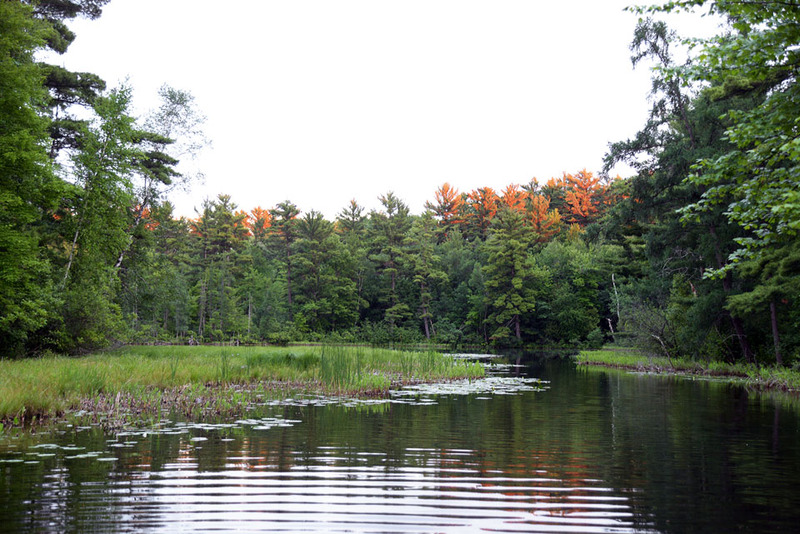 If you’re buying land for your log cabin it’s worth checking out what is available in government auctions and government land sales. Many of these auctions are for property and land that has been seized due to law violations and are made available to the public directly. 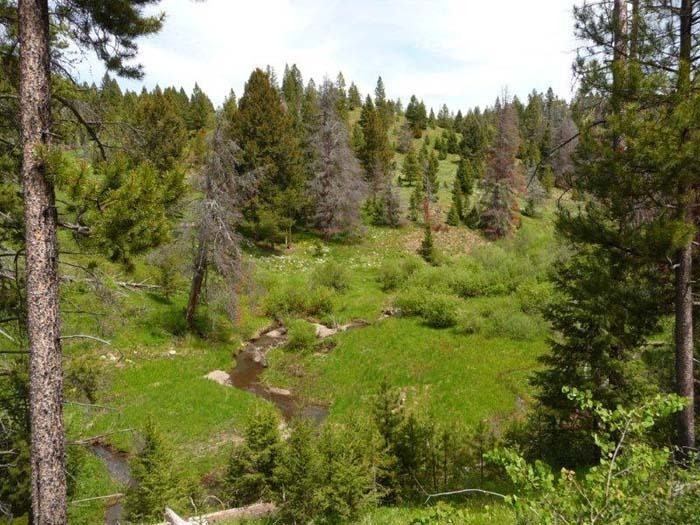 You can find more information on our page about public land sales also.